See Harbin’s beautiful natural scenery and rich cultural heritages as well as its fantastic ice sculptures, this tour also brings you an amazing skiing trip at Erlongshan Ski Resort. 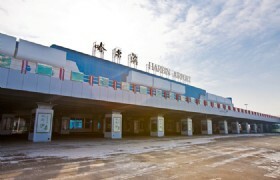 Detailed Itinerary: Our guide will meet you at the arrival hall of the airport. 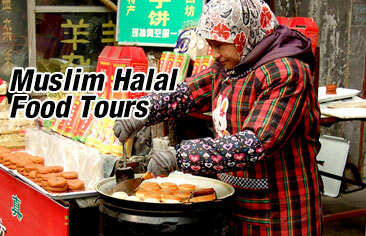 Then our guide will transfer you to the first destination Zhaolin Park to start the exploration at Harbin. It is located at the bank of Songhua River and is a famous site for recreation and leisure in Harbin. Zhaolin Park attracts tourists for its enchanting scenery in spring and summer, while in winter it becomes a world with numerous exquisite ice and snow sculptures. Our guide will transfer you to the hotel for check in and you can have a good rest. 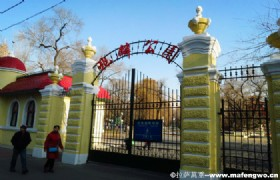 Your sightseeing of Harbin will start with Sun Island Park after breakfast. Sun Island Park is a renowned tourist site in Harbin. Featured with lake, trees and flowers, Sun Island is a great place to avoid summer resort. 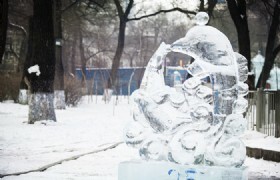 When in winter, Sun Island is a paradise for ice and snow sculptures and architectures. 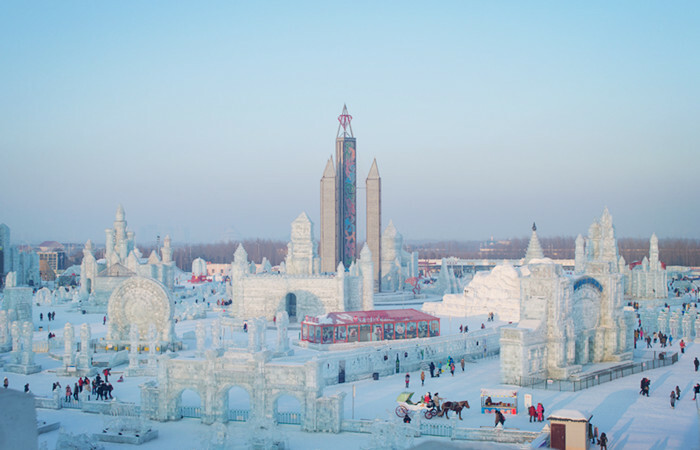 The Harbin International Snow Sculpture Art Expo held in Sun Island is especially hot and attracts numerous tourists there. Then we will go to the famous Central Street. 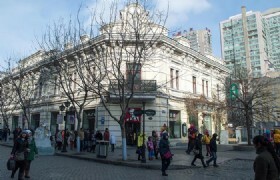 Located in the old central district of Harbin, Central Street is a pedestrian street lined with stores, shops, malls and architectures. Those interesting old architectures of various styles are mostly featured with European styles, making this street an exotic one to have fun. Along the street there are many restaurants where you can not only have delicious Harbin local dishes, but also you will find a lot of tasty Russian food. After that, we will go for a visit at Ice & Snow Great World. 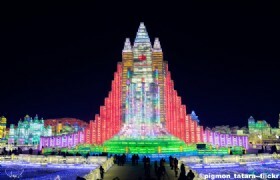 It is by now the largest ice and snow art exhibition in the world. The fine artworks of ice carvings, its beautiful night scenes, its rich forms of recreation, and its interesting Ice and Snow Festival make it a hot destination in winter. At the end of today’s tour, our guide will transfer you back to the hotel. 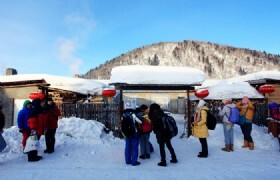 At 8:30AM, our guide will pick you up at the hotel and drive to Erlongshan Ski Resort. The driving will take 1.5 hours. 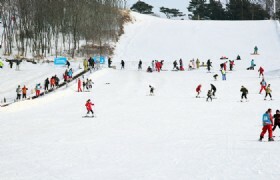 Erlongshan Ski Resort is also known as Longzhu Ski Resort. As one of China’s first-class tourism resorts, Erlongshan Ski Resort attracts tourists there for its beautiful natural scenery, fine snow, complete facilities and rich recreation forms. As a safe and friendly ski resort, Erlongshan Ski Resort provides pleasing skiing experience for both elementary and advanced skiers. In late afternoon, we will drive back to Harbin downtown. You are free for your own leisure in the evening. As your trip concludes, our guide will transfer you to the airport for your departure flight. Thanks for having this Harbin tour with us! Meals: Any meal not specified in the tour itinerary.